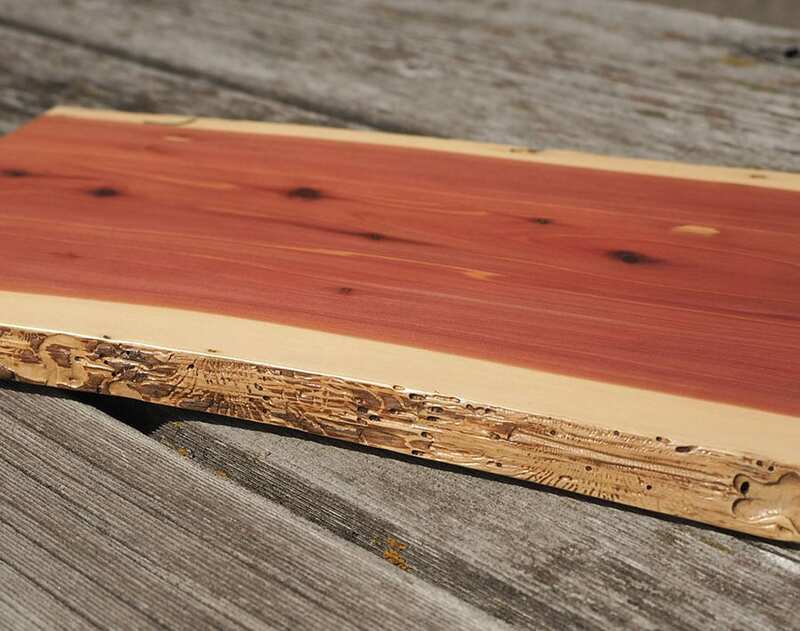 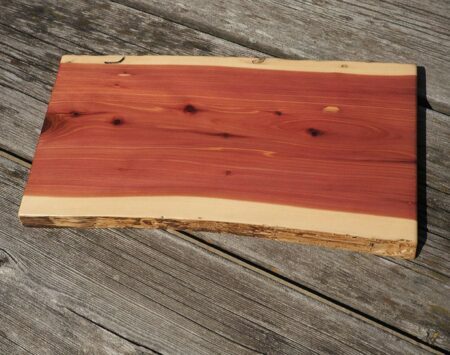 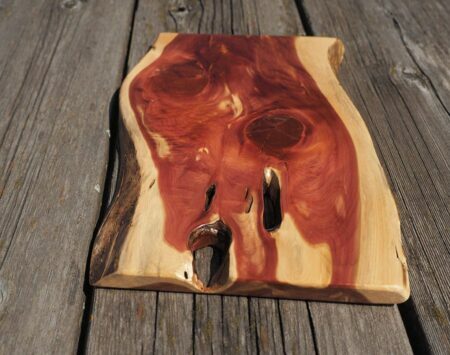 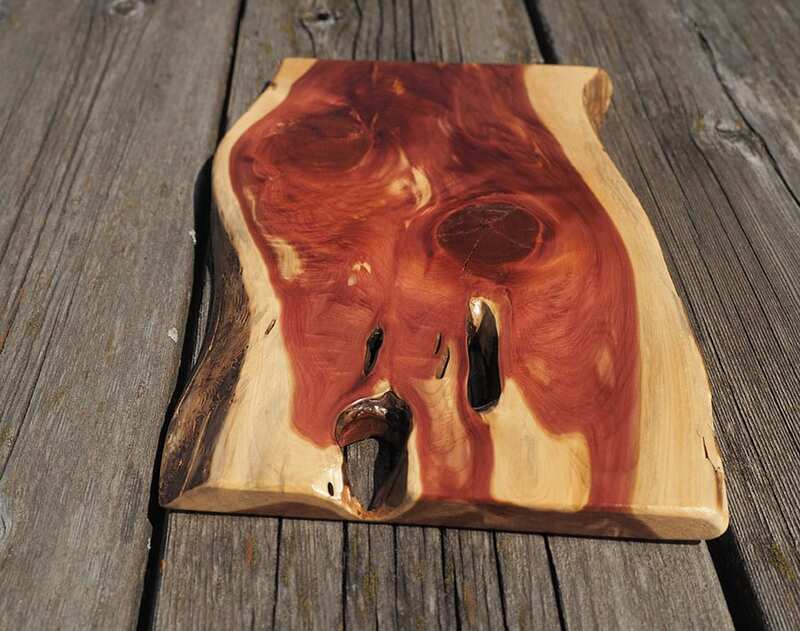 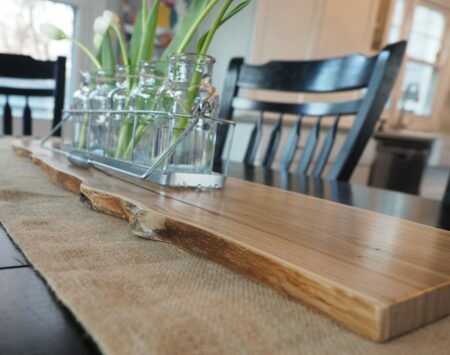 Add live-edge solid reclaimed wood to your decor with this beautiful Red Cedar centerpiece. 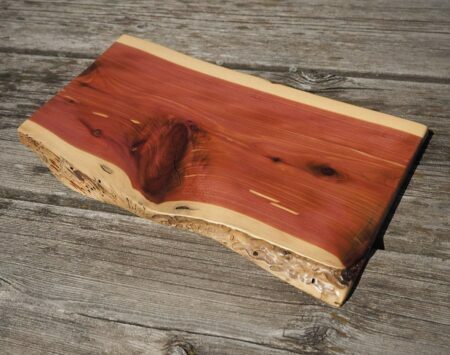 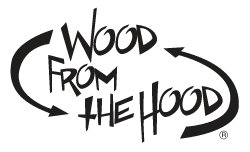 The small centerpiece boards are approximately 15-20″ long by about 8-13″ wide, all are 3/4″ thick. 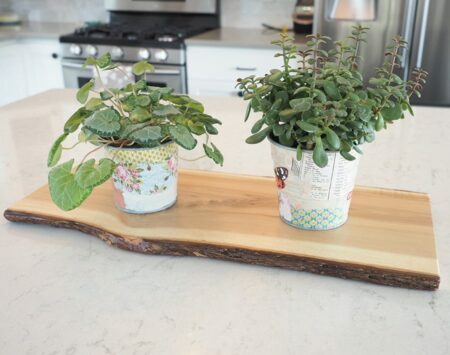 Our Centerpieces are finished clear with an environmentally-friendly and durable finish.